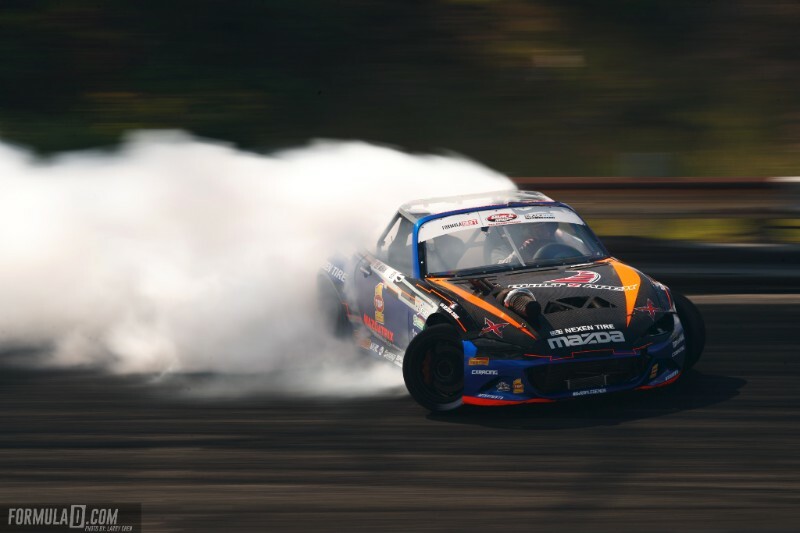 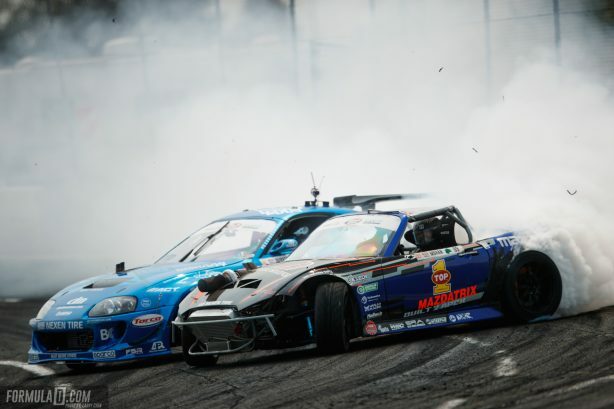 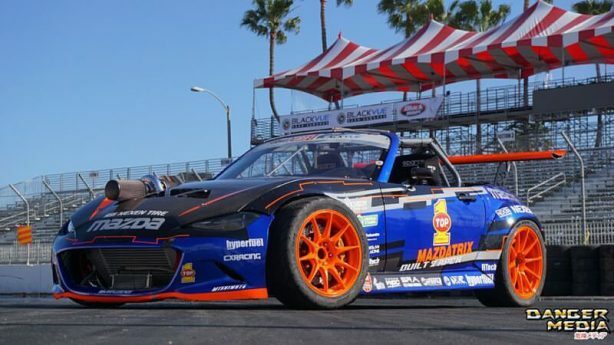 Following the successful Pacific Northwest round in Monroe, Washington, Kyle Mohan traveled to the northeast to showcase the power of his 1000hp rotary-powered Mazda MX-5 at the Formula Drift rounds in Englishtown, New Jersey and Montreal, Canada. 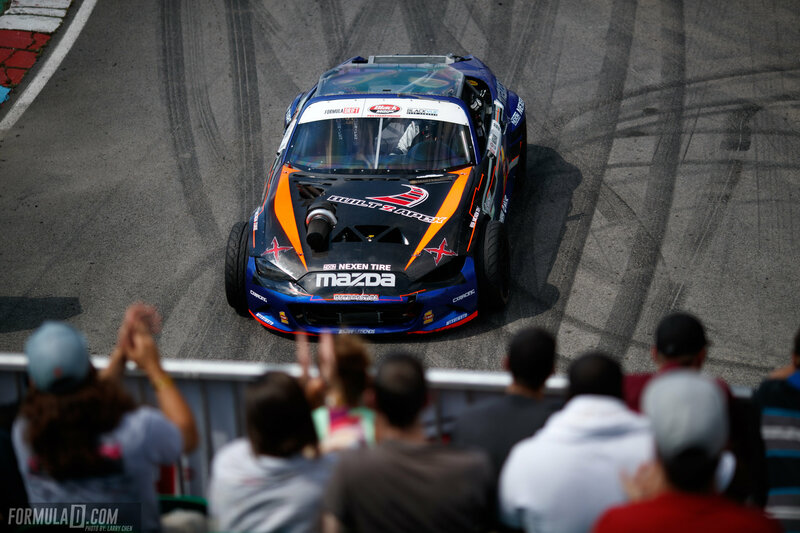 With each round, the team faced challenges from the hot, humid and wet weather to some mechanical issues. 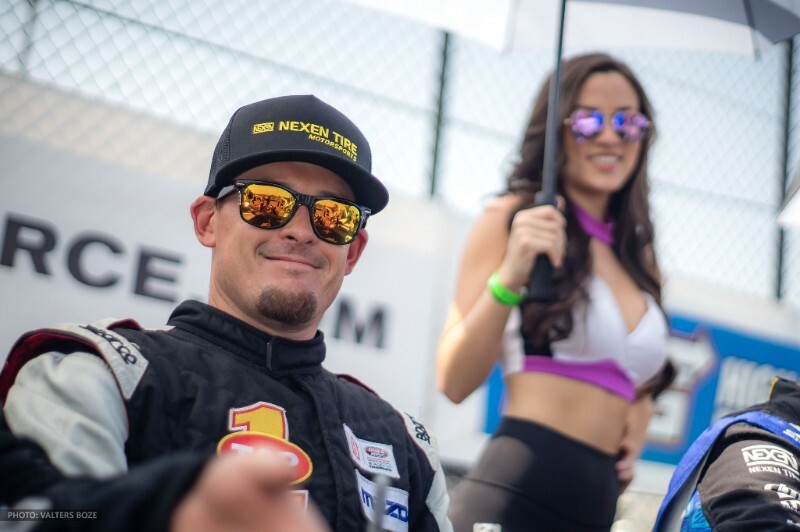 The KMR team learned from each and pushed the limits to optimize the car’s setup feeling improvements in the driver seat each round. Kyle’s 1000hp triple rotor engine is controlled by Haltech’s Elite 2500 ECU. Mohan will compete at Texas Motor Speedway for Formula Drift Round 7 on September 8th and 9th. 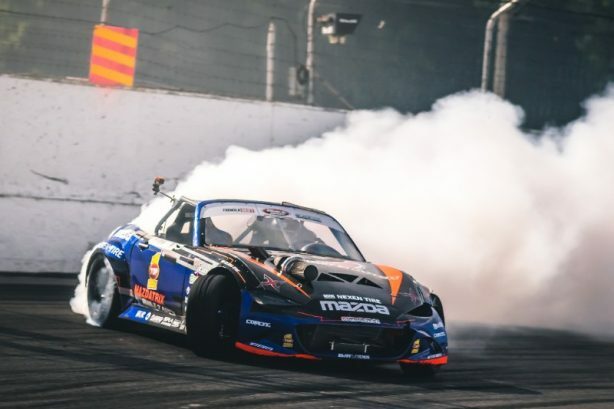 The event will be streamed live on FormulaD.com.